I am conflicted. I didn’t used to be. I used to know where I stood. 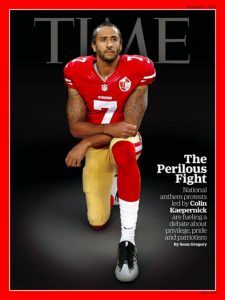 Kneeling during the anthem was a-okay by me! But like John Kerry, I was against it before I was for it. Or perhaps it was the other way around, I can’t remember now. 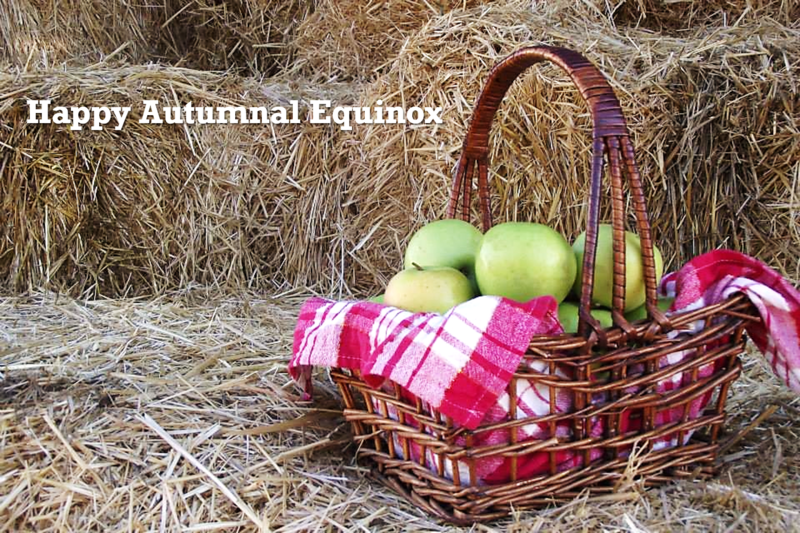 Take some time to celebrate the harvest, the opening of the hunt, and always remember that axial tilt is the reason for the seasons! 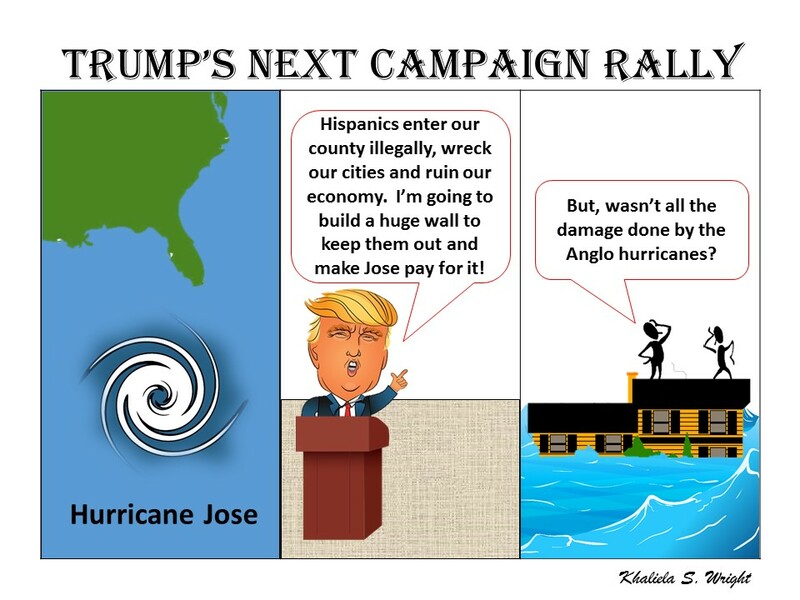 My cartoon ran in the Moscow-Pullman Daily News yesterday. This Darkness Mine. A novel by Mindy McGinnis. Set for release October 10, 2017. A blind date gone bad . . . 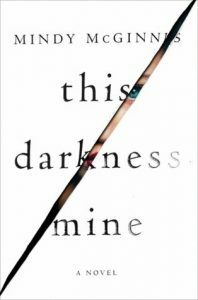 This Darkness Mine is the story of Sasha Stone, a highly disturbed over-achieving teen. Mental illness and medical malady turns Sasha’s well organized life into chaos as she tumbles from grace. She manipulates her parents, makes friends and enemies while waiting for a heart transplant, and manages to cost a social worker her job. Absolutely no character growth occurs in the novel, so that in the end, Sasha is just as twisted as she was at the beginning of the book.